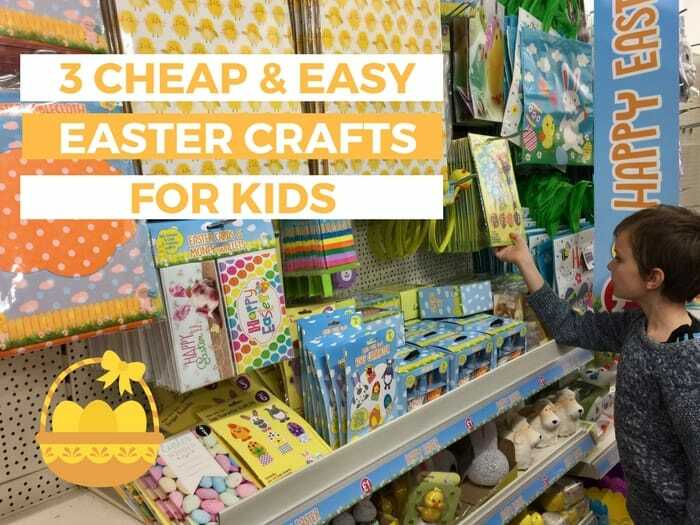 When Poundland invited us to review their Easter crafts section we discovered the necessary ingredients to make cheap and easy Easter crafts for kids. Check out our blogpost & video! 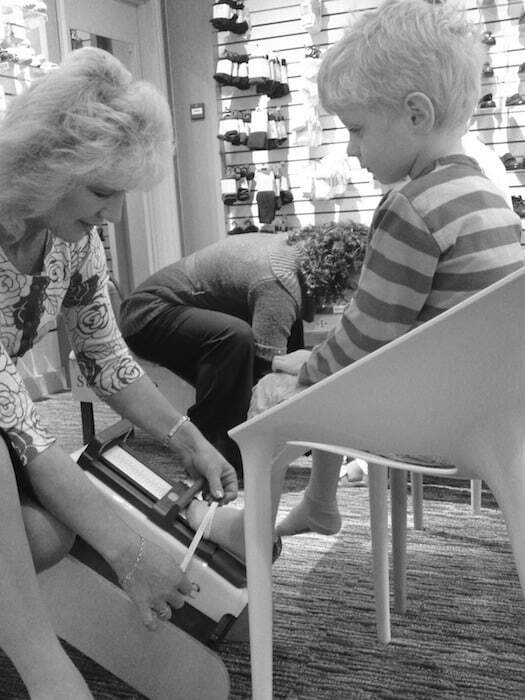 How to Keep Your Child’s Feet Fit! Portishead Easter Egg Trail with Great Prizes! Looking for something to do with the children over Easter holidays? How about this Easter egg trail which is taking place in some of Portishead’s shops and venues? There are some lovely prizes up for grabs including brunch for 4 at the Lido, a 10 session pass at Hub, a family pass at The Playport and of course some shoes. Take a look at the poster for more details.